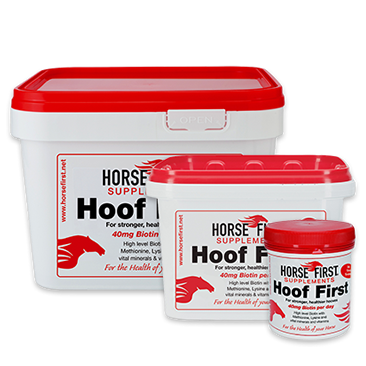 What's in your feed room ?What's in your feed room ? 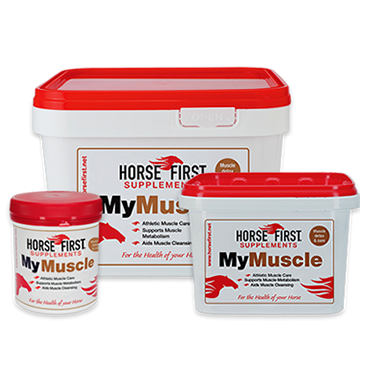 Become a member of the My HORSE FIRST loyalty scheme or register your loyalty points here. 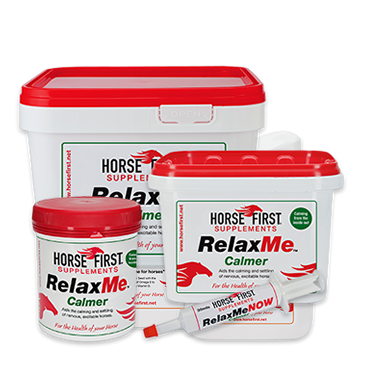 Read some of the reviews and comments we've received about our products from users around the world. 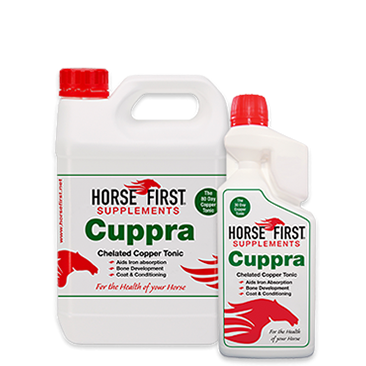 Private area for stockists, containing data sheets, product information and advertising material. 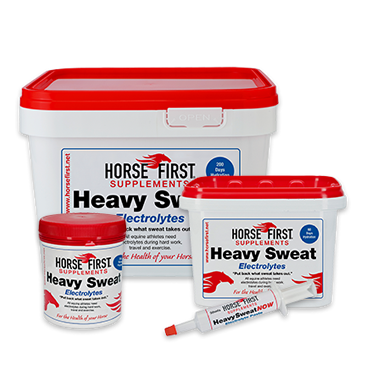 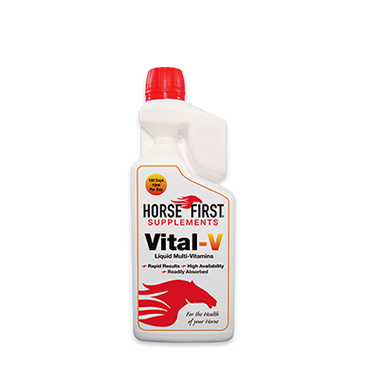 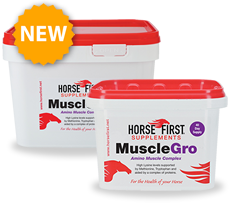 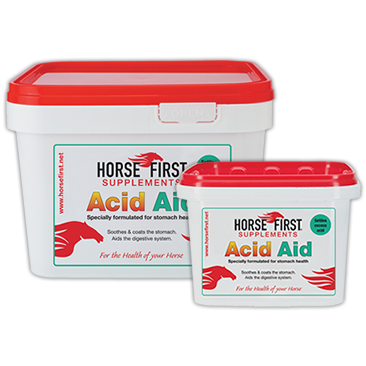 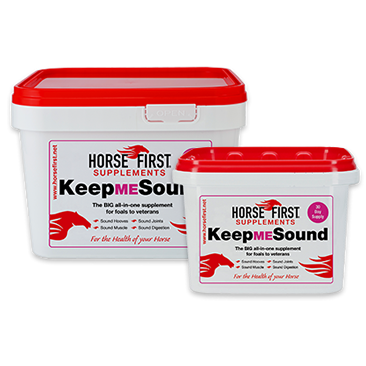 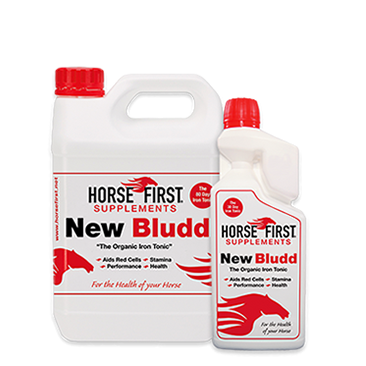 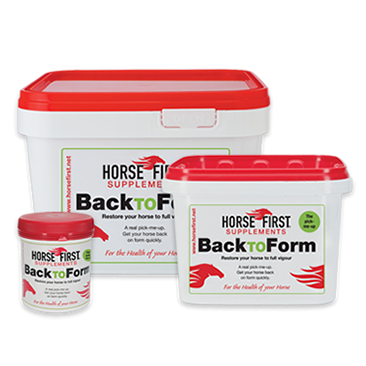 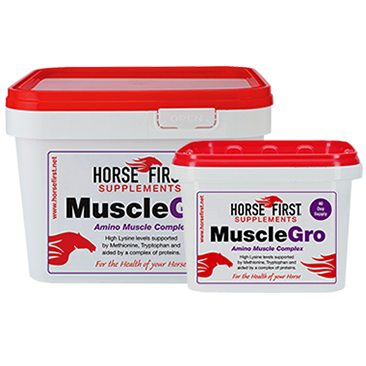 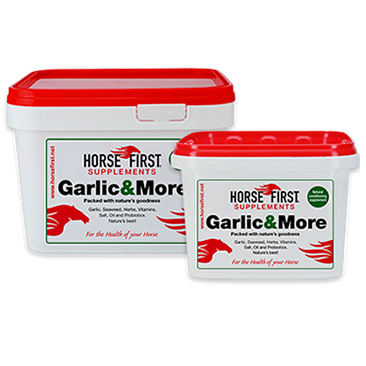 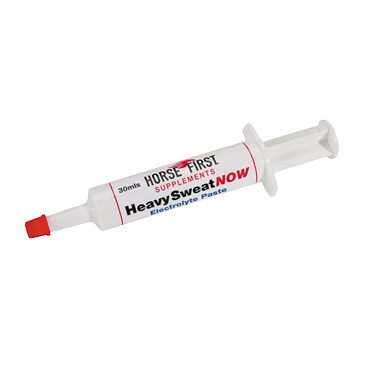 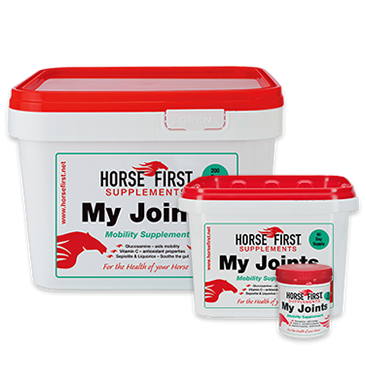 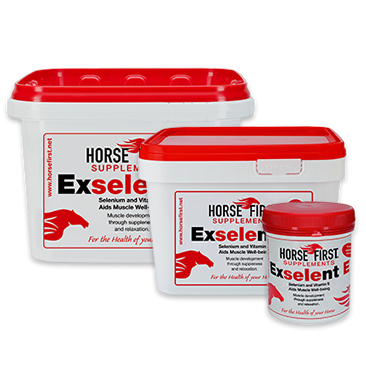 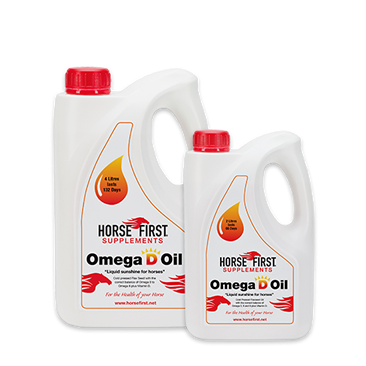 Partner with us to provide your customers with a range of exceptional horse supplements. 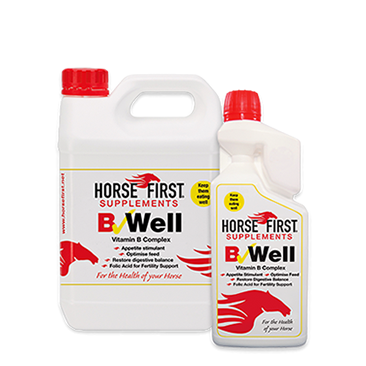 "Formulated to support stomach health"
"Every horse should be well"
"The pick-me-up that wont let you down"
"Copper: Bones, coat & conditioning"
"Put back what sweat takes out"
"Three-way mobility that aids joint health"
"For muscle detox and care"
"Two-way calming & settling supplement"
"When you need performance get Vital-V"
"A one stop copper shot"
"Find out how good your horse really can be"